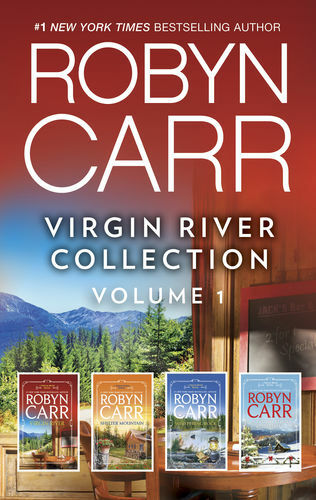 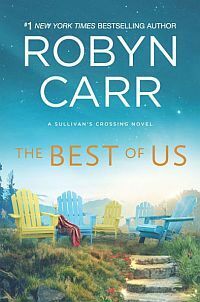 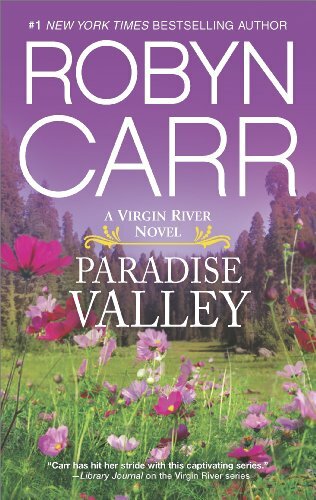 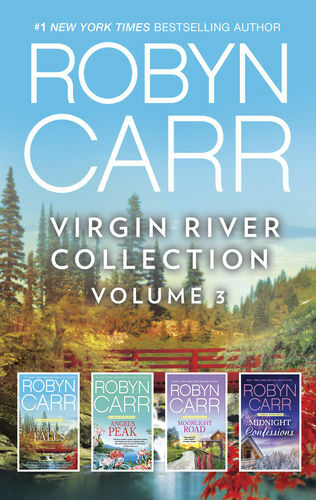 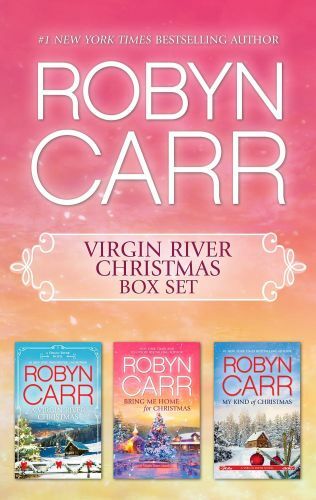 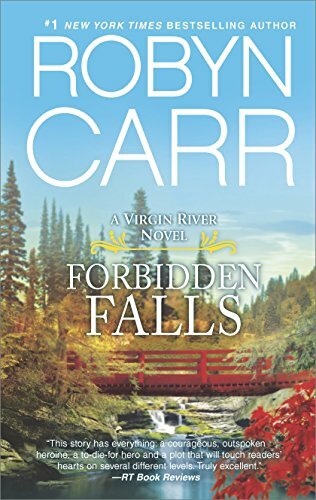 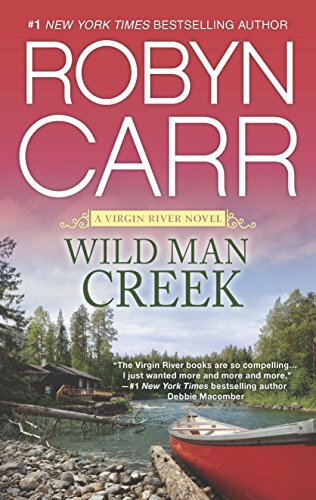 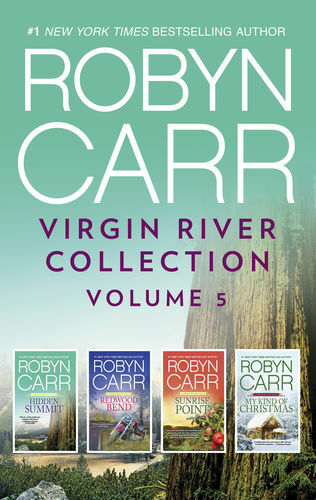 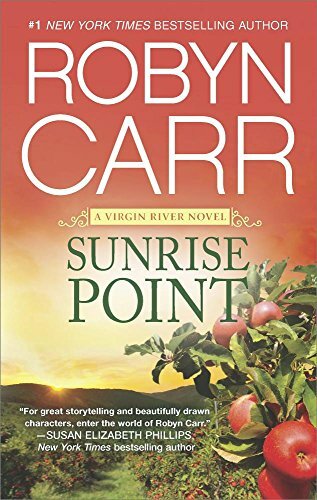 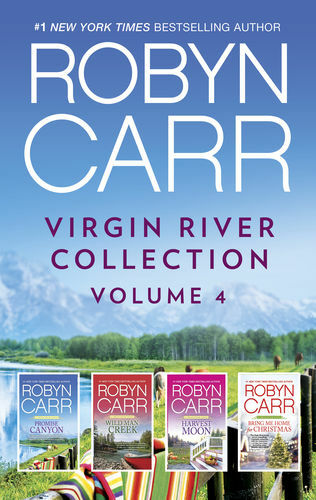 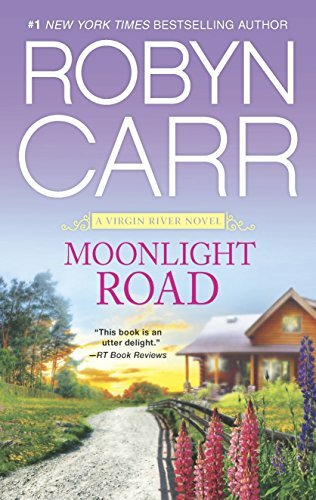 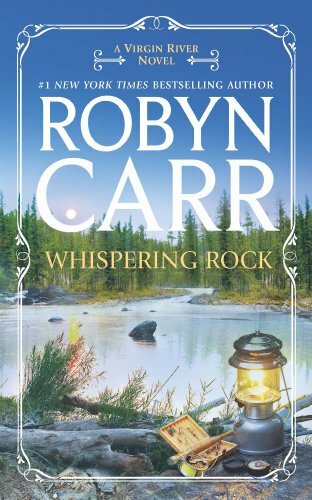 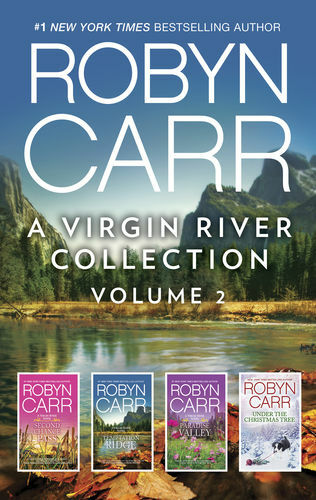 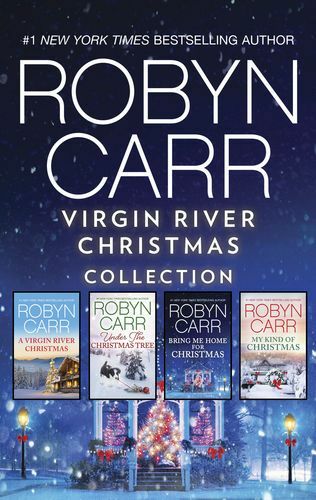 Return to Virgin River with four uplifting and emotional stories available together for the first time in a premium box set, from New York Times bestselling author Robyn Carr. 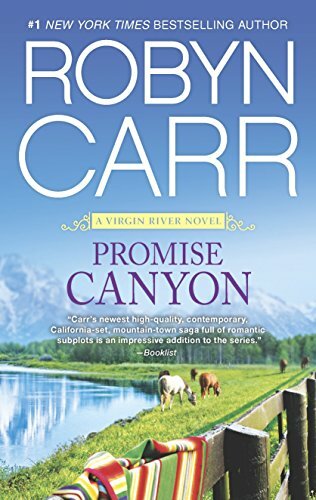 Katie Malone and her twin boys’ trip along the beautiful mountain roads to Virgin River is stopped short by a tire as flat as her failed romance. 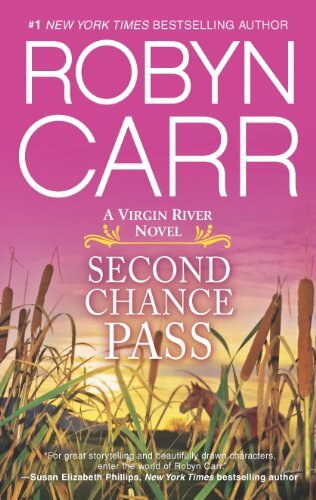 To make matters worse, the rain has set in, the boys are hungry and Katie is having trouble putting on a spare. 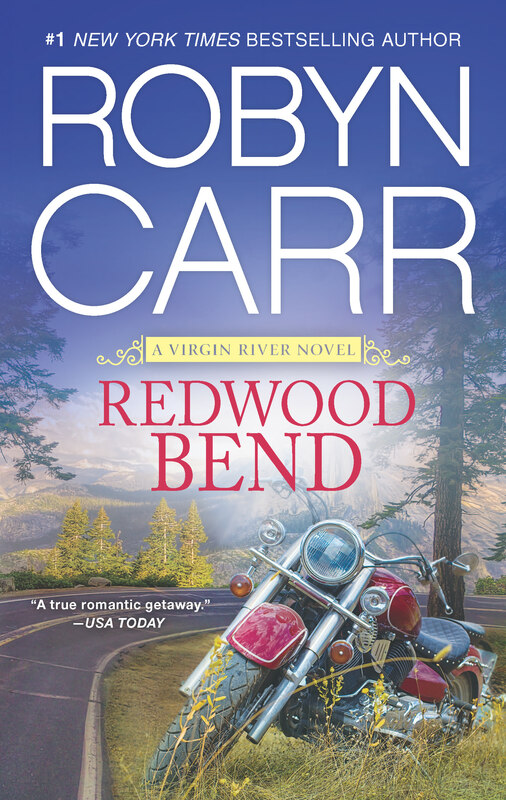 Dylan Childress and his buddies are on the motorcycle trip of a lifetime. 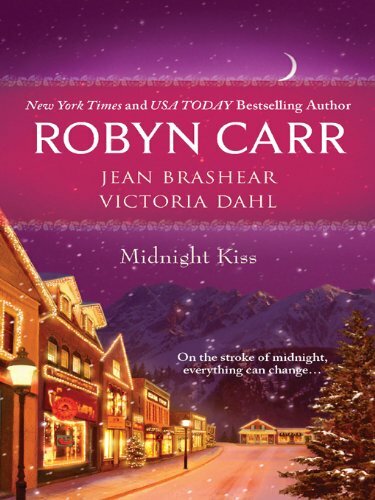 But the sight of a woman in distress stops them in their tracks. 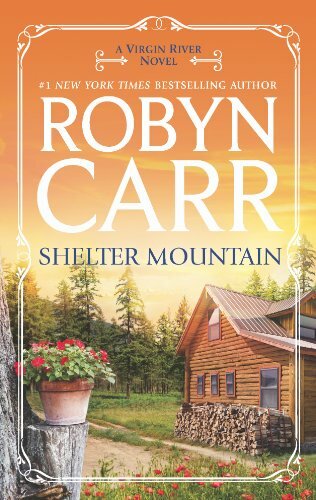 In one brief moment, the world tilts on its axis and any previous plans Katie and Dylan might have had for their futures are left at the side of the road. 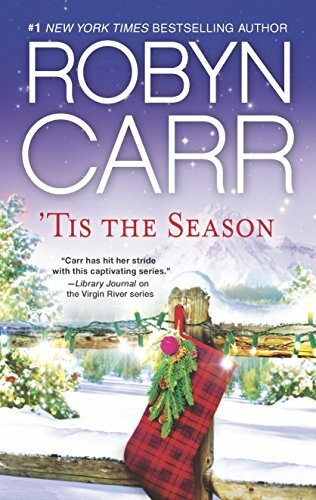 Things are better for Nora Crane than they’ve been in ages; still she’s barely scraping by. 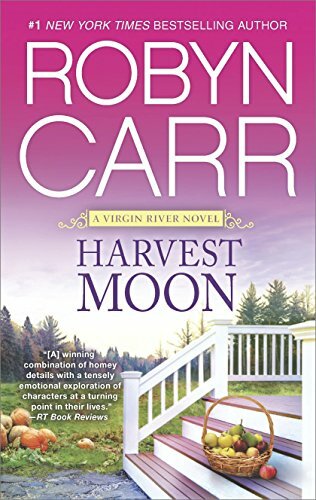 But she’s got two little girls to look after, so she’ll work harvesttime at the Cavanaugh orchard. 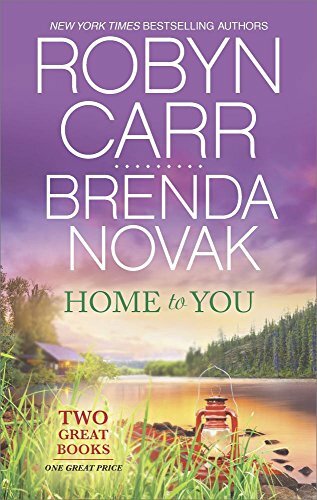 Her new boss, Tom Cavanaugh, has come home to take over the family farm. 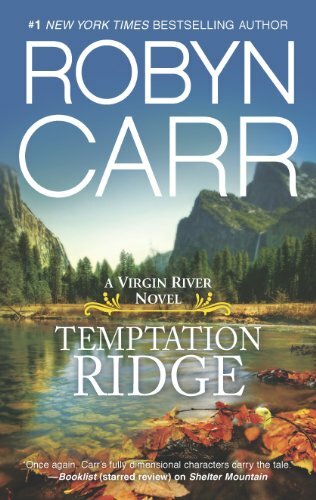 Tom thinks he knows what he wants—he’s ready to settle down with a sweet, traditional woman. 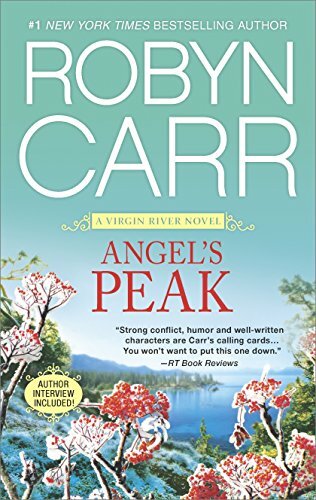 Nora doesn’t seem to be the marrying kind, but he can’t keep his eyes off her. 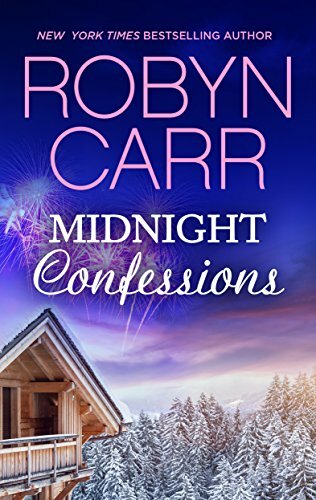 Nora has no intention of getting involved with anyone. 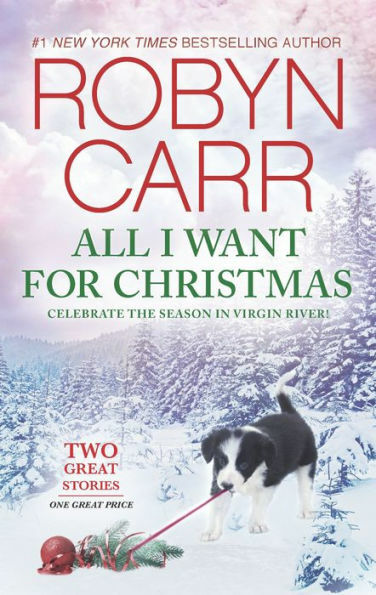 But it starts to become clear that Nora and Tom won’t be able to stay just friends. 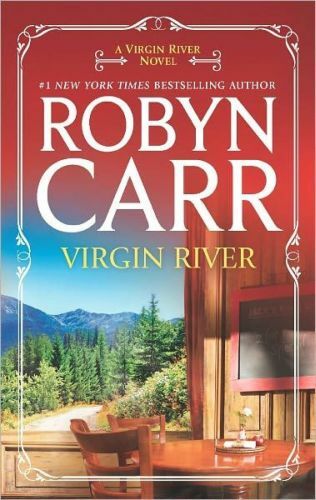 Angie LeCroix wants to spend Christmas in Virgin River relaxing, away from her well-intentioned but hovering mother. 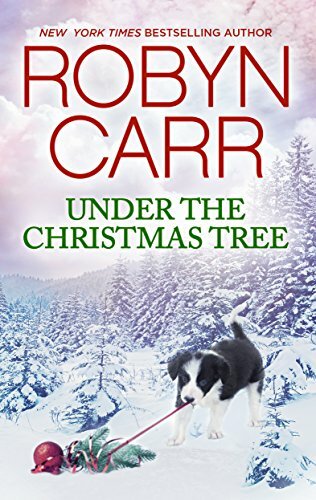 Yet instead of freedom, she gets her uncle, who would prefer she never go out at all. 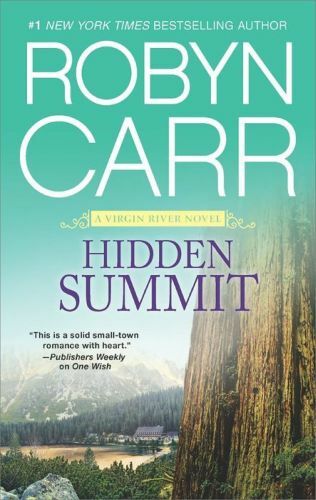 And certainly not with navy pilot Patrick Riordan. 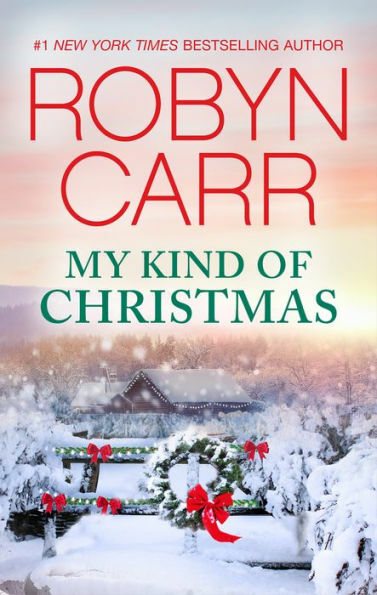 But Angie has her own idea of the kind of Christmas she wants—and the kind of man. 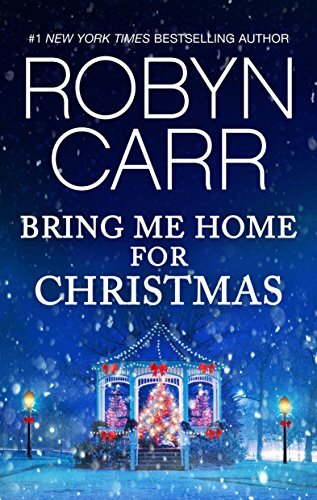 Patrick and Angie thought they wanted to be left alone this Christmas—until they met each other. 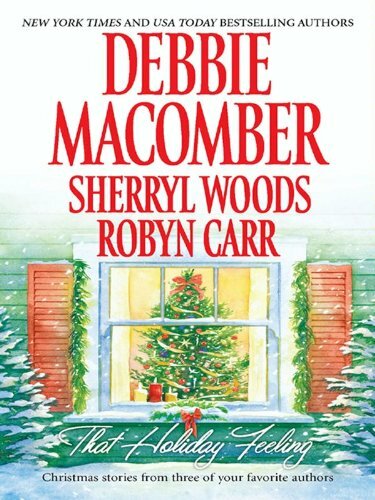 Now they want to be left alone together. 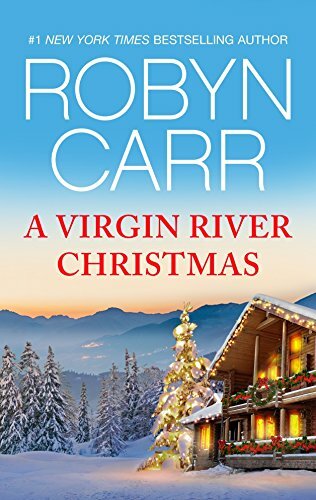 But the Sheridan and Riordan families have different plans for Patrick and Angie—and for Christmas, Virgin River style!